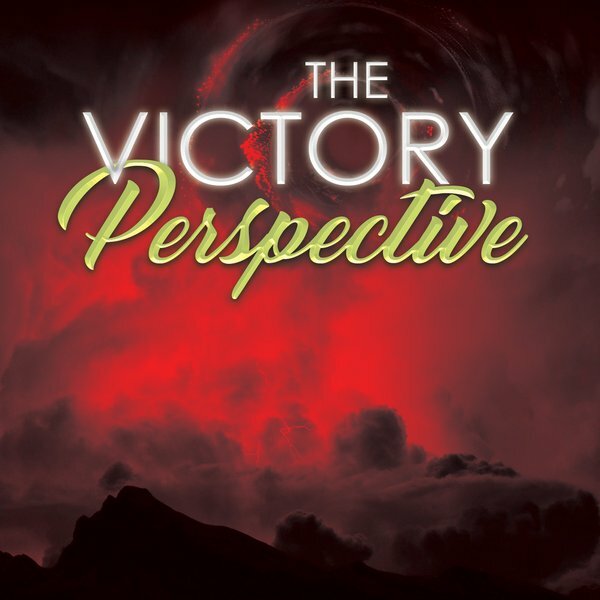 The Victory Perspective gains another award! 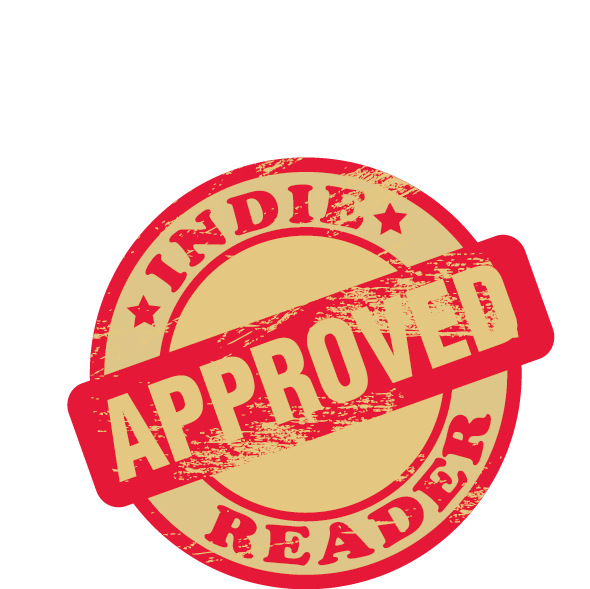 The Victory Perspective has again made big news after gaining a 4.5 star rating on Indie Reader. You can read the full review here.